At Drug Store Health Mart, our highly trained staff members including pharmacists, pharmacy technicians and extensive support staff understands much more than just the world of specialty drugs. They have years of experience supporting the unique individuals who actually use these medications to manage their very specific health needs. We're here to help you, and some of our services include prescription compounding, delivery service, and medication therapy management. We continue to value your business as Florida’s leading independent pharmacy offering the highest quality products at very competitive prices, and staying on top of the latest pharmacy trends. Drug Store Health Mart strives to provide exceptional customer service and personal contact to meet customer-specific expectations. Our core values of customer service, team work and honesty set us apart from other pharmacies. 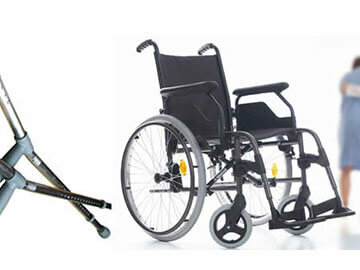 We specialize in Durable Medical Equipment needs for long-term care facilities. We render various services and equipments that are valuable to treat various chronic as well as complex health conditions. 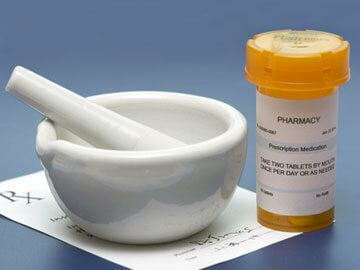 Patients who require specialty medications deserve special and personal attention. The high costs of specialty drugs, unfamiliar ways of administration and fears about possible side effects are often overwhelming for patients, therefore, keeping the requirements in mind our expert pharmacists are trained and ready to help in a specialized way. Compounding is the science and art of preparing customized medications that fit individual's needs and solve any particular problem. Compounding pharmacists work together with prescribers and their patients to decide on the most appropriate therapy for each individual. This Rx Compounding works as a problem solver because here patient, physician and pharmacist all work together to solve patient's unique health needs. This Hormone Replacement Therapy works to balance your hormones and encourage healthy aging. 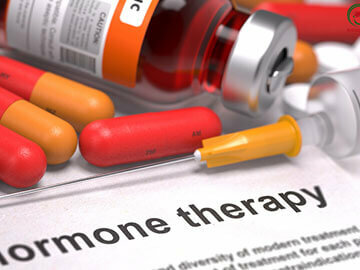 Here, we review and evaluate the severity and frequency of symptoms and suggest required bio-identical hormone restoration therapy. 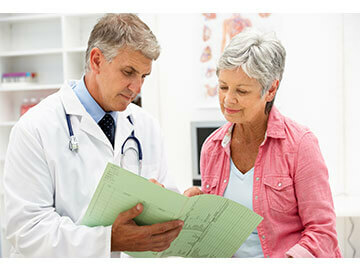 With proper modification, adjustment, and titration, the benefits of HRT far outweigh the risks.